2. Simple operation, moving smoothly, the lowest initial height is 480mm. 3. Surface covered with ABS polymer leather, easy to rinse and disinfect. The main deck is covered with a layer of roller sheet cleaning paper. Looking for ideal Multifunction Gynecology Exam Table Manufacturer & supplier ? We have a wide selection at great prices to help you get creative. 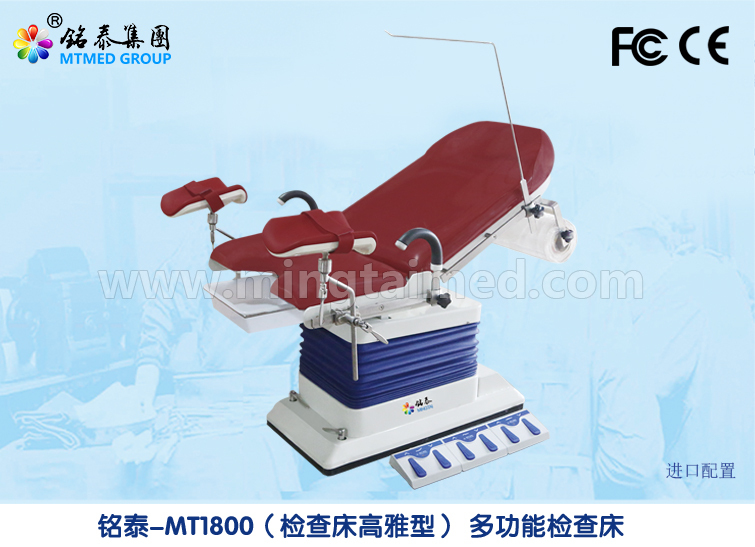 All the Multifunction Exam Table are quality guaranteed. We are China Origin Factory of Multifunction Gynecology Obstetric Exam Table. If you have any question, please feel free to contact us.